Sapna from Pushpa Arts works from Vijayanagar, Bengalore and believes that mehendi is the only thing that stays longer than your make-up and hence should be done to optimum perfection. 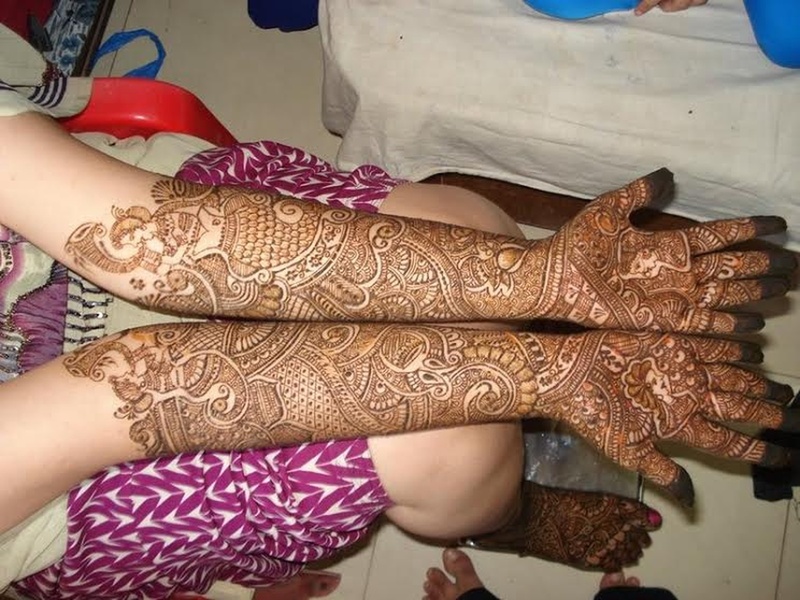 Her expert hand can do every possible bridal mehendi designs out there. 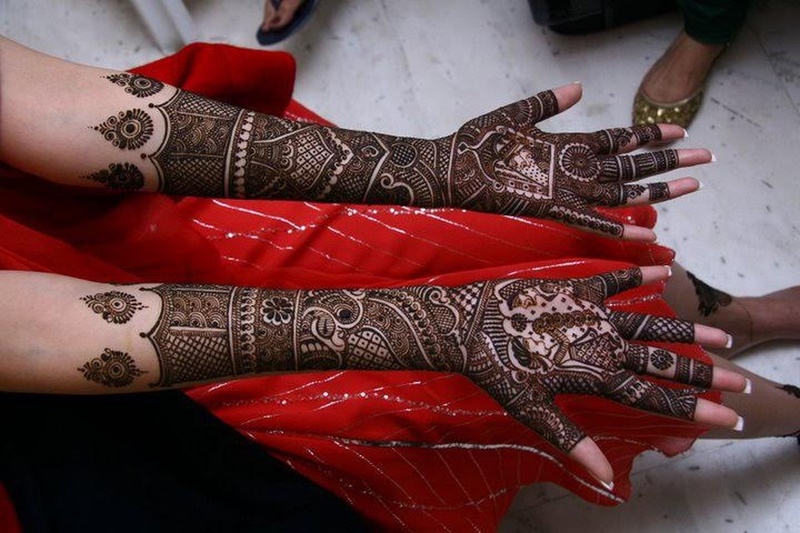 She has a total experience of 10 years and has over 60 plus styles and themes of rich mehendi designs to choose from. Her specialty lies in using mehendi cones in a very creative way with designs that tells a story. 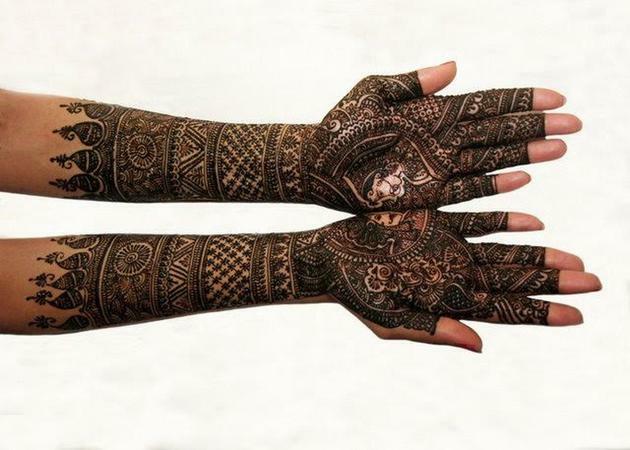 Pushpa Mehndi Arts is a bridal mehndi artist based out of Bangalore . 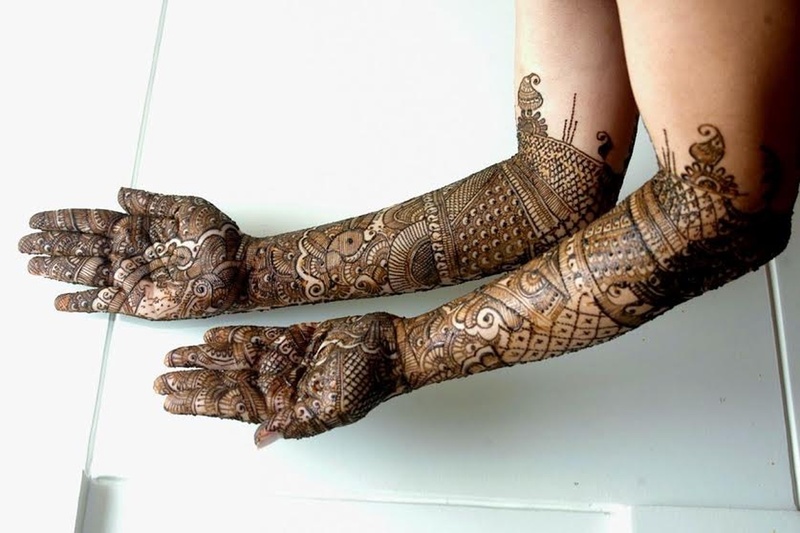 Pushpa Mehndi Arts's telephone number is 76-66-77-88-99, Pushpa Mehndi Arts website address is https://www.bridalmehndidesigner.yolasite.com, address is Vijayanagar, Bengaluru, Karnataka, India. 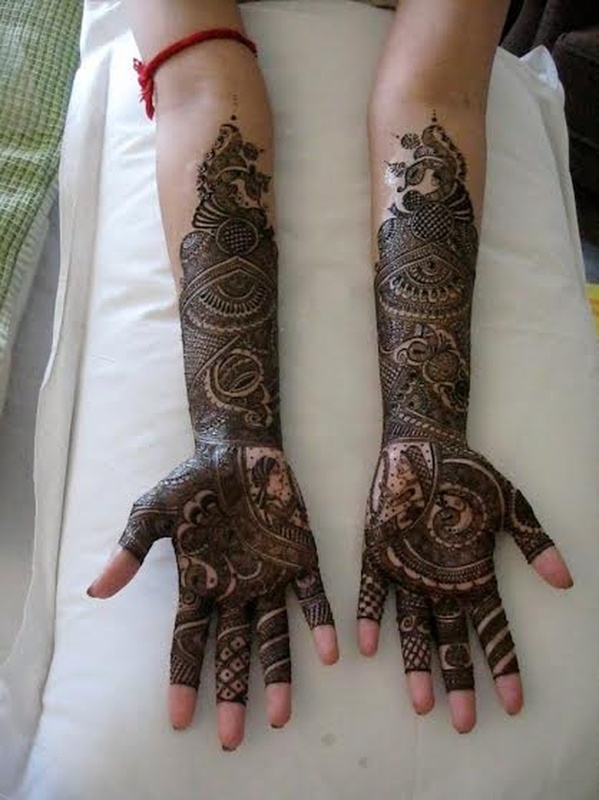 Pushpa Mehndi Arts is mainly known for Bridal Mehndi, Wedding Mehndi, Indian Mehndi, Arabic Mehndi. 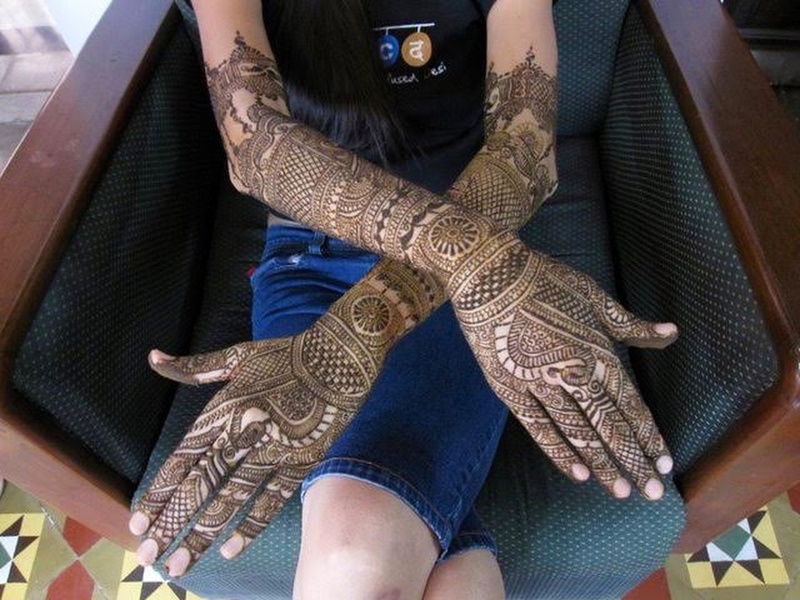 In terms of pricing Pushpa Mehndi Arts offers various packages starting at Rs 3000/-. There are 1 albums here at Weddingz -- suggest you have a look. 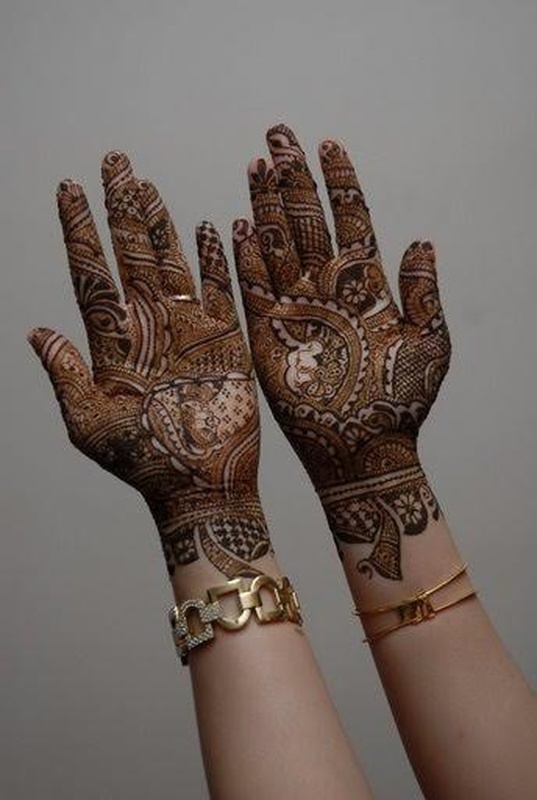 Call weddingz.in to book Pushpa Mehndi Arts at guaranteed prices and with peace of mind.